I was an incredibly annoying student. In all honesty, I’m still not a great student when it comes to creating good habits for learning. I was the kid in class who rarely asserted himself, never did homework, and typically set the curve when it was test time. 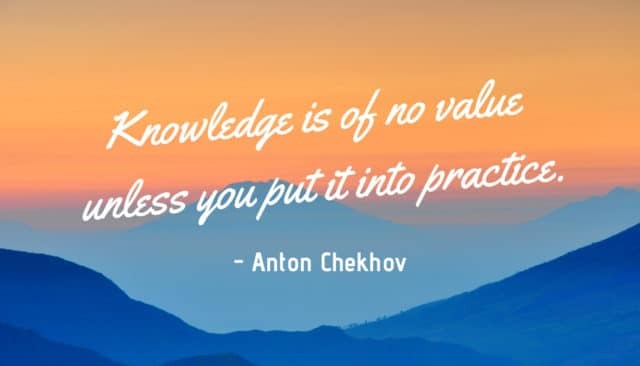 Absorbing knowledge has always been second nature to me, but over the years I’ve learned that knowledge, without proper application, isn’t all that useful. It’s just stuff taking up space in my brain. It wasn’t until college that I learned knowledge would only take me part of the way. I needed to put in the work, and I also needed guidance. I was smart enough to understand certain topics conceptually, but I didn’t have any firsthand experience with any of them — and experience is often the best teacher of all. Stuck in a rut with your website? At Southern Web, we have incredibly smart clients. They read the trades and do a great job of staying on top of the latest happenings with Google, WordPress, and the digital marketing landscape in general. Sometimes they’ll send us articles about services or strategies I’ve never even heard of before. They’re putting in good work to grow their online business, but for some reason (likely many reasons), they don’t see the progress they hoped for. They have all the pieces to the puzzle and are intimately familiar with each one, but aren’t sure how everything fits together. When we recognized these challenges, we started brainstorming ways to help our clients make the change they’re looking for in 2019. 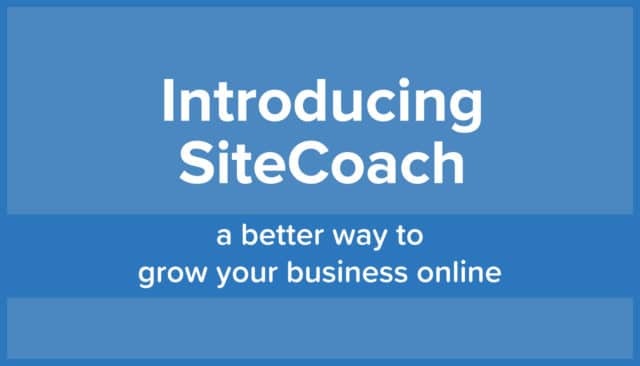 The culmination of this effort is a brand new program we’re calling SiteCoach. Today, I’m proud to introduce a custom-tailored coaching program that we’re calling SiteCoach. SiteCoach has been built from the ground up for clients seeking 1-on-1 guidance in their website growth and digital marketing efforts. Over the years, we’ve found that a good deal of our time and energy is spent consulting with clients — from explaining the in’s and out’s of web hosting, to researching and answering countless questions about WordPress plugins. We’re devoted to helping our clients put the right pieces into place. You might call us their digital sherpa. Allow me to take the sherpa analogy way too far and say that while our clients know a lot about Everest, they haven’t been to the summit multiple times like we have. We’ve seen great success in helping small businesses get their technology under control, grow their traffic, and ultimately improve their bottom line. We want to make that same focused sherpa-esque guidance available to everyone looking to make a seismic growth shift in 2019. SiteCoach is an incredibly ambitious undertaking for our team because it’s the first time we’ve ever launched a service that’s truly adapted and custom-tailored to the unique needs of each client. Expert Guidance– Our team of WordPress professionals will provide the most up-to-date information available to improve nearly every aspect of your website, from speed to performance to email capture and everything in between. Your SiteCoach learns about your business and the various audiences of your business. Monthly Meeting– Meet one-on-one with a WordPress coach every month to ask questions, analyze reports, and discuss website improvements. Analytics Report – Your SiteCoach will create a custom-tailored analytics report each month to measure the metrics that matter most to your business. From broken links to link building, we’ll review the key performance indicators that matter most to you and your business. Shared Workflow– We create a Kanban board using Trello that allows us to freely share ideas and create new actions. Trello is a great project management tool for facilitating open communication and tracking task progress. Progress Tracking – We don’t just coach you. We help you keep your goals by providing detailed monthly feedback and progress reviews. What’s unique about SiteCoach is that the specifics will evolve on a monthly basis as we grow to understand the needs of your website, and more importantly, your business. If you’re interested in learning more about SiteCoach, complete the form below, and our team will get in touch. The size of our client base has allowed us to see certain strategies deployed at scale and we know how effective they truly are. With more than 13 years of experience online, we can truly distill the signal from the noise. A new tactic or plugin may look like the next sliced bread, but we know how to spot when it’s actually moldy dough. Most consulting arrangements are much more expensive, starting in the thousands of dollars per month. We’re able to help clients spend on the actual work required to grow their business, rather than advice/direction only. We can deliver. Not only can we make recommendations and help you make smart decisions, but we can also execute the work for you, too. With a full team of WordPress pros and digital marketing specialists, we can streamline communication and speed up your timeline for results. What topics should I bring to the table? Ready to get started with SiteCoach? We’re excited to start working with clients on SiteCoach right away. 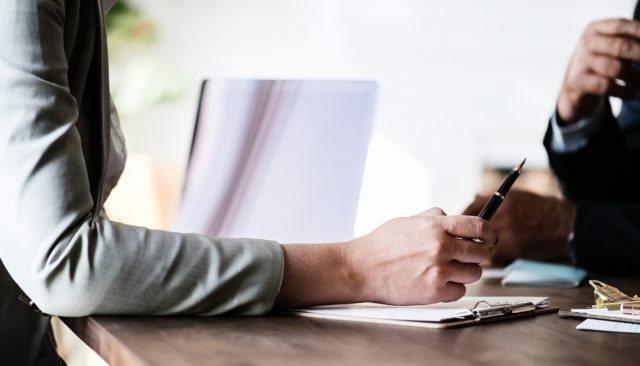 During our application process, we’re looking for candidates who have an established business that they’re looking to take to another level in 2019. Complete the form below to learn more and see if we’re a good fit to work together. Here’s to making 2019 the best your business has seen yet! What are you hoping to gain from SiteCoach? Subscribe to our newsletter for free website & digital marketing tips? How Do Google PageSpeed Scores Impact SEO?